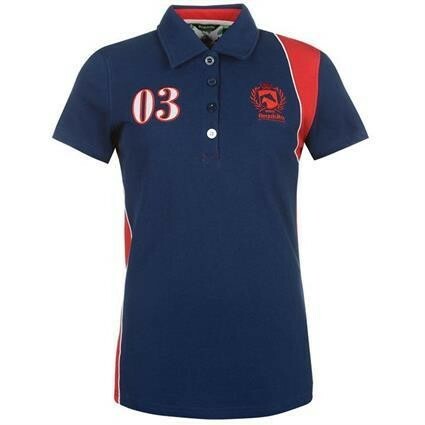 Get a great look whilst caring for your horse with this Requisite Short Sleeve Polo. The top is a classic polo style with a regular collar and a four button placket with short sleeves for a comfortable fit. The polo features a colour block style to the sleeves and down the sides and has stitched detail to the chest with Requisite branding.